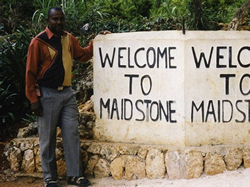 Maidstone, under the direction of the Moravian missionaries was founded in 1840. An estate of a coffee plantation, called Maidstone, close to Nazareth in Manchester was purchased. The property comprised three hundred and forty-one acres and was divided into ninety-eight lots ranging in size from fifteen to one acre. The deposit was small and some of the ex-slaves approached the transaction in a purposeful manner and by 1850 had completed their payments. The land was rocky and uneven, which did not allow for the formation of regular streets and squares. 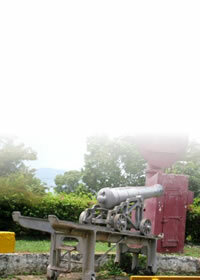 Nevertheless, the ex-slaves succeeded in building a large but irregular village. 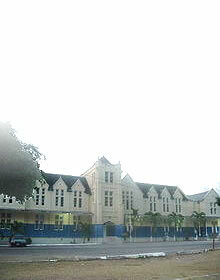 A school-house, which also served as a chapel was built shortly after the establishment of the township. 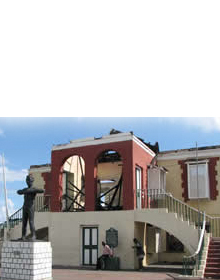 The Maidstone peasantry became one of the sturdiest and most independent in Jamaica. To date, there are leading families in the church and community who bear the family names of many of the original settlers.